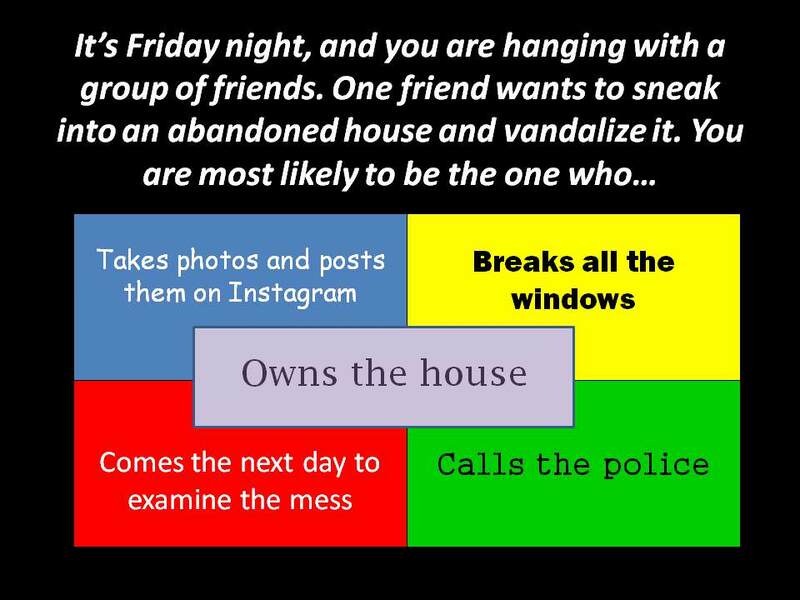 Are you The Accomplice? The Criminal? The Detective? The Witness? The Victim? This 12-question quiz is a fun way to introduce students to the mystery genre and the concept of literary archetypes. Like the "What's Your Genre Personality?" 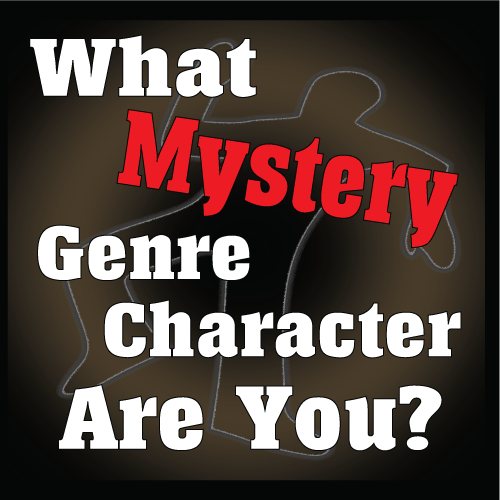 Quiz, this quiz helps your students determine what character they might play in their favorite mystery novel. Print the activity cards. Each student should have one individual card (6 cards per sheet). Your students will also need colored pencils or crayons in the following colors: red, blue, green, yellow, and purple. For each question, students will only need to color one small dot in the color of their choice. If needed, students can share the colors at their tables. The PowerPoint includes instructions for students. Before you start, emphasize that this is a fun way to learn about the mystery genre and is not scientific. 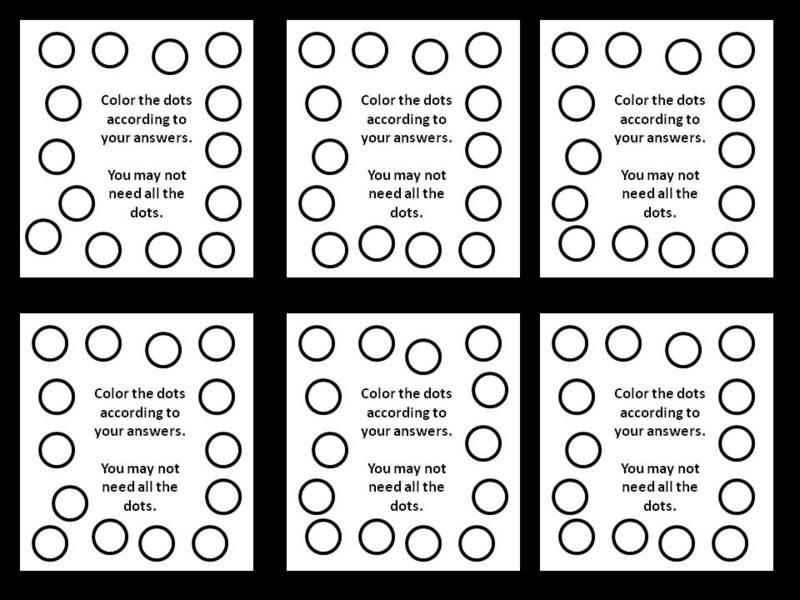 Read each question and the answer choices aloud, and give students a few minutes to color the appropriate dot on the answer cards. 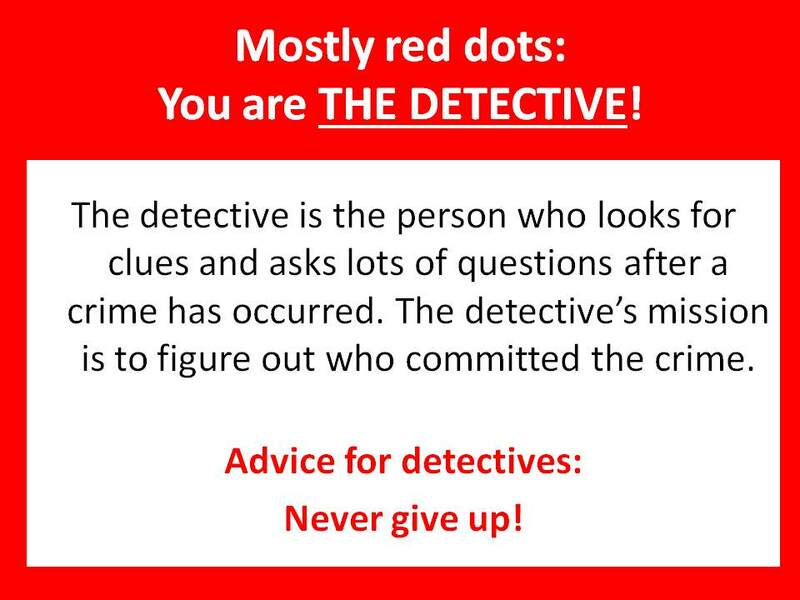 Once students have tallied their dots, show the slides for the five mystery genre character archetypes. Stress that every mystery will have these five archetypes; without them, there is no story. Hand out printable mystery genre bookmarks (included in download) and encourage students to check out your library's mystery section or display. For even further extension, you could booktalk a few mystery titles from your library.